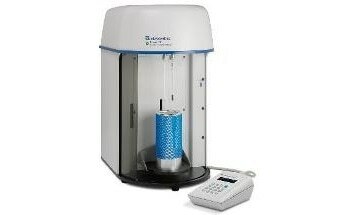 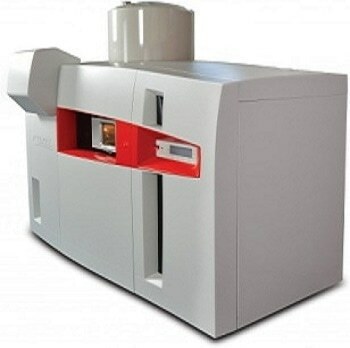 As the name indicates, surface area analyzers obtain the surface area, or average pore size, of a solid sample by testing their gas sorption abilities. 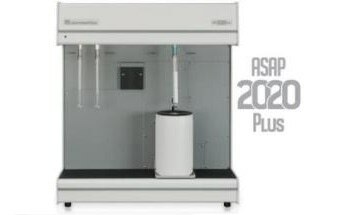 After the samples have been put into an enclosed chamber and cleaned, adsorbate molecules are pumped into the chamber. 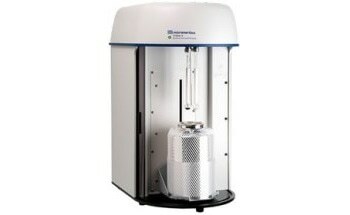 The amount of gas adsorption by the sample helps to show the surface area. 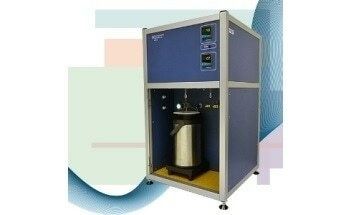 Pressures inside the chamber can hit 1000 torr and temperatures often surpass 425 °C. 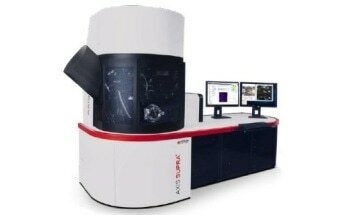 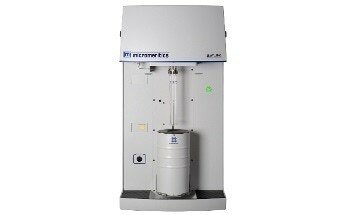 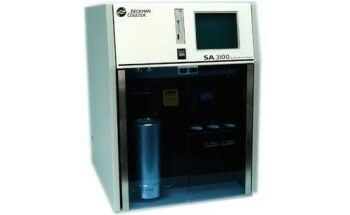 Gases frequently used in surface area analyzers are argon, carbon dioxide, helium, nitrogen and krypton. 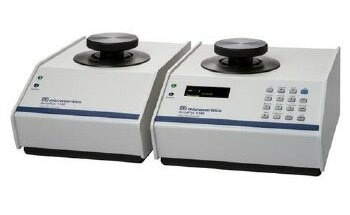 Some devices integrate a preparation stage and temperature conductivity monitors to guarantee even heating across the sample. 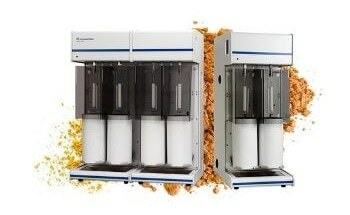 The best devices are capable of detecting leaks, evacuating gas and performing the analysis simultaneously. 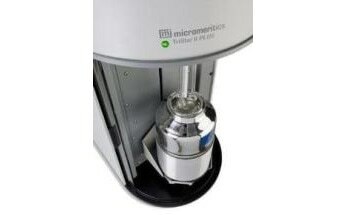 Once submitted, we will try and place you in contact with a suitable Surface Analyzers supplier within 48 hours.